Judy Zegarelli is an accomplished founder and entrepreneur whose iconic career in the beauty industry has spanned decades. Zegarelli co-founded Cosmetic Group USA. 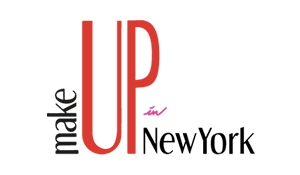 Inc. in 1986, a Los Angeles-based, privately held contract manufacturer and developer of color cosmetics, hair, and skin care products. Before founding Cosmetic Group, USA, Inc., Judy began her career in the professional beauty industry as a cosmetology teacher, salon owner and a national educator for Clairol Professional. Judy established herself as a force in the beauty industry with the launch of the 80’s cult-favorite, the green color changing lipstick, Chameleon, featured in USA Today countless National radio and television shows and a personal feature in Entrepreneur Magazine. Judy followed up this success with another winning collaboration, creating the entire color line for Victoria Jackson Cosmetics, launching one of the industry’s first hugely successful infomercials that ran from 1987-1997. Due to these successes, Cosmetic Group USA flourished and became a public company in 1995. The company was sold in 1997 with more than 250 employees, and a portfolio of the industry’s leading beauty brands. 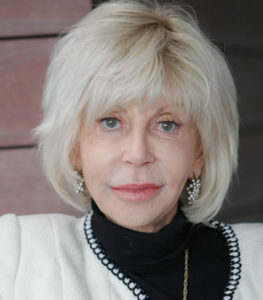 Judy re-acquired Cosmetic Group USA in 2004 and acted as the President until August 2012 until she once again sold the company to a strategic investor and has continued to act as the company’s Creative Director. Judy is a member of Cosmetic Executive Women, Beauty Industry West and a frequent speaker as well as a member of the Advisory Board for the Beauty Program at the Los Angeles Fashion Institute of Design and Marketing. She currently lives in Los Angeles.